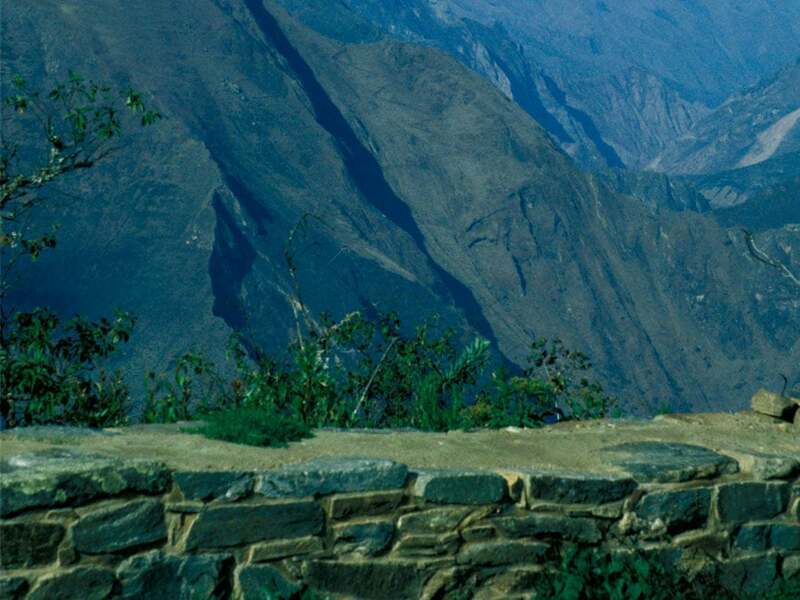 The Short Inca Trail • Use the form below to contact us directly. 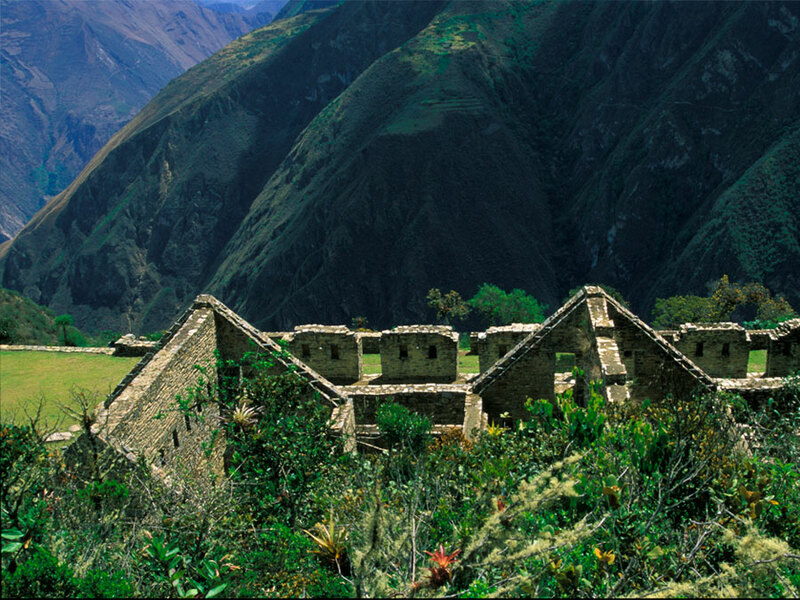 Fill in the fields to check availability & reserve direct with The Short Inca Trail. 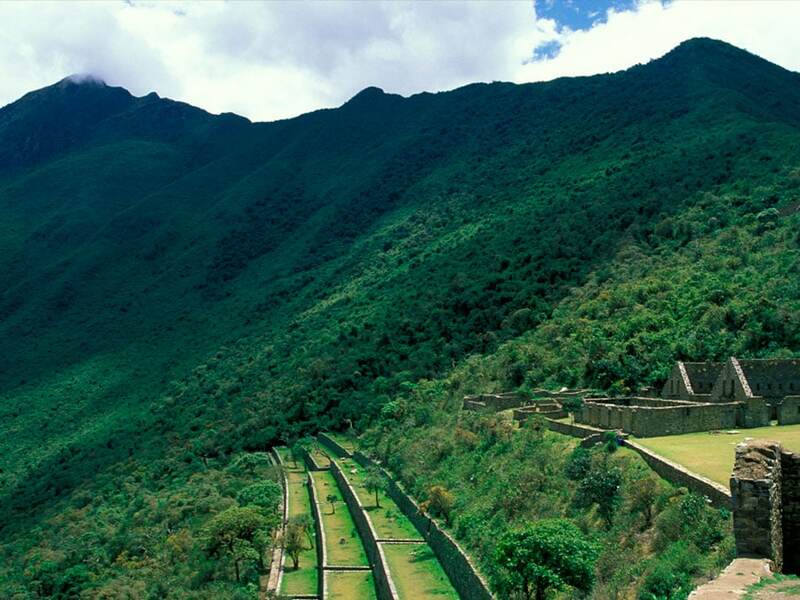 This trip allows a taste of the Inca Trail without days of hiking and camping. We begin the hike from the train stop at Kilometer 104 and follow the trail for six hours to the spectacular view of Machu Picchu from Inti Punku, The gate of the Sun. From here we descend into the world famous “Lost City”. After a restful night in a hotel, we return to Machu Picchu at dawn to see the ruins in perfect morning light. In the afternoon, we return to Cusco by train. We take the train from Cusco or Ollantaytambo, following the Urubamba river to Km.104 of the railroad, where we alight and cross a footbridge to begin our hike at the Inca site of Chachabamba. After a brief visit to this lovely ruin with its water channels and fountains, we start the four-hour ascent that will take us past spectacular overlooks above the great valley, then below a lovely waterfall near the delightful site of Wiñay Wayna (Forever Young). 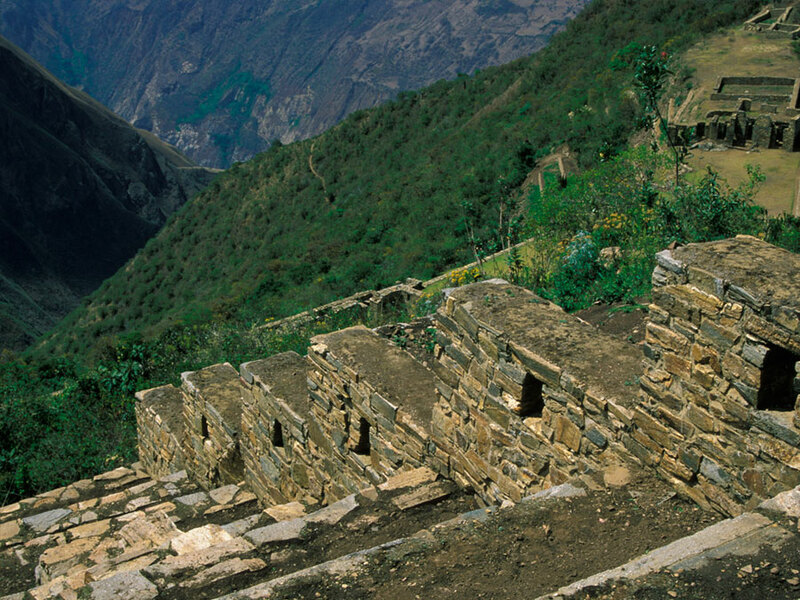 We ascend through this largest and most exquisite of the Inca Trail sites, passing its chain of ritual baths and elegantly curved terracing, and then joining the main Inca Trail. 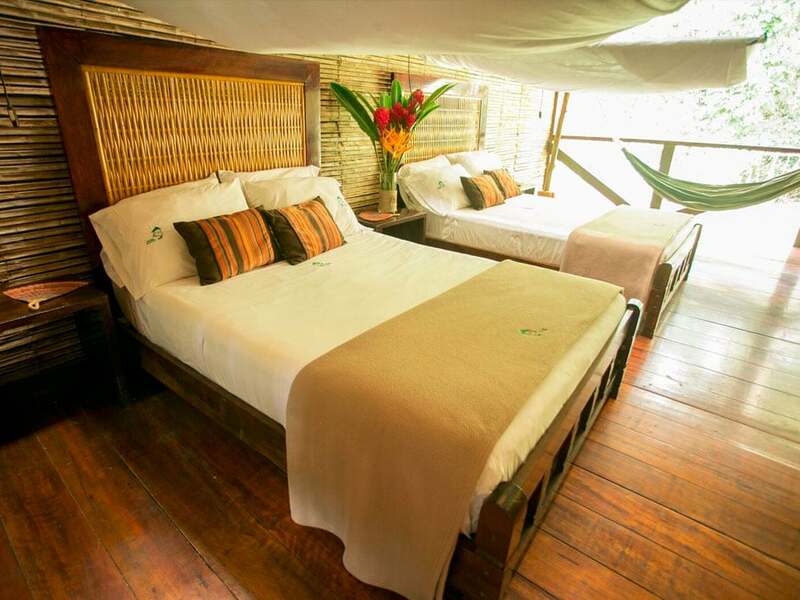 We follow it across a steep mountainside and up narrow stairways through lush, humid cloud-forest of giant ferns and broad-leaf vegetation. 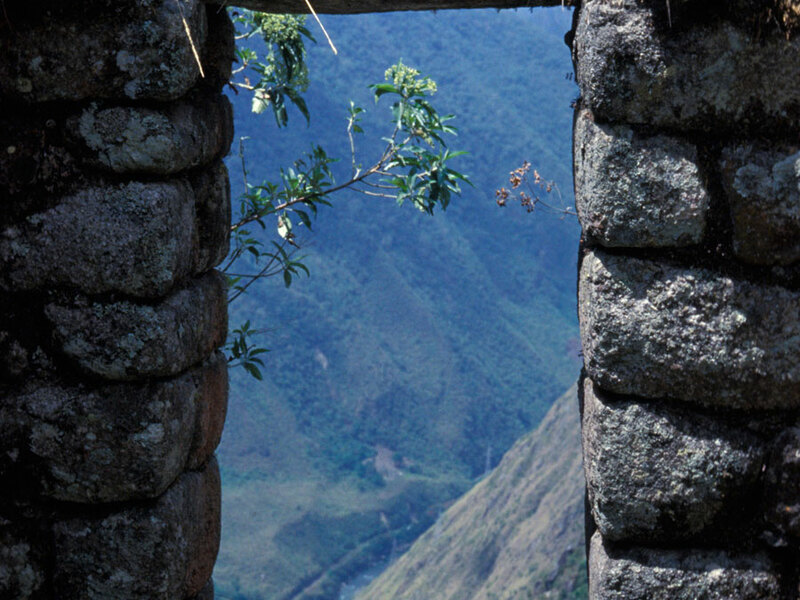 Suddenly we cross the stone threshold of Intipunku (Sun Gate) and encounter an unforgettable sweep of natural beauty and human artistry — a backdrop of twisting gorge and forested peaks framing the magical city of Machu Picchu. We walk the last half-hour or so down the royal flagstone walkway, past outlying shrines and buildings and through the heart of Machu Picchu, taking a bus to the small town of Aguas Calientes where we overnight in a local hotel. 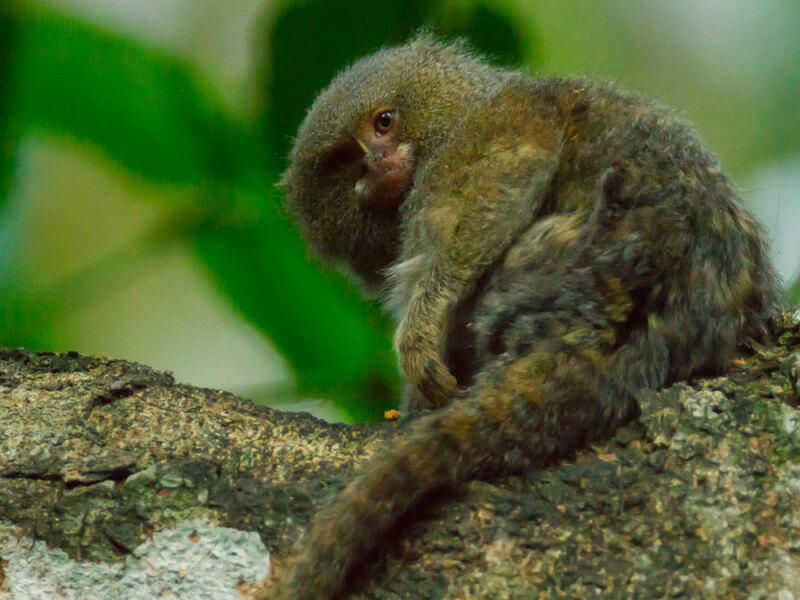 We enjoy an early morning visit to the fabled ruins, spending the day in both guided and individual exploration. 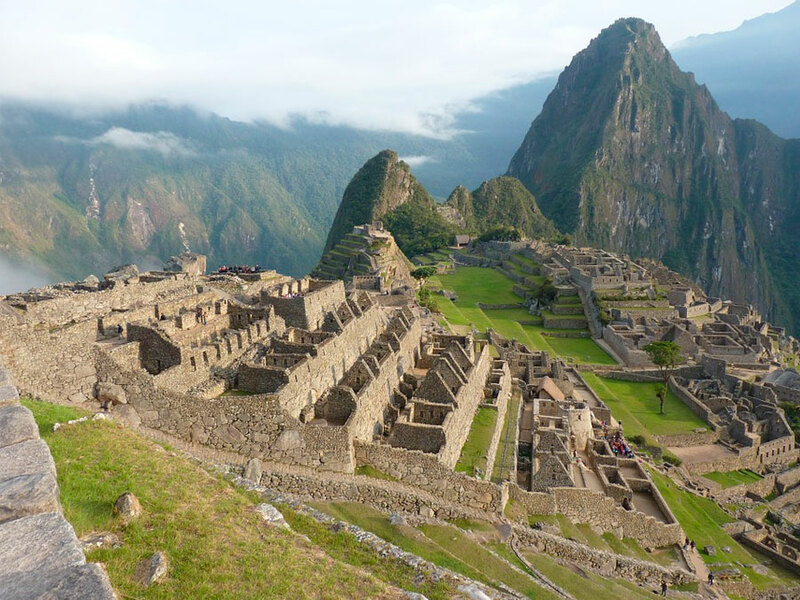 After we visit the most fascinating features of this astounding and mysterious Inca settlement, some will want to take the optional hike to an amazing overview of the site, while other may prefer to investigate Machu Picchu’s multitude of hidden nooks and corners. After a full-on experience of this glorious monument to the Inca achievement, we return to Aguas Calientes and board the return train to Cusco. A pre departure information meeting and valuable Inca Trail map.